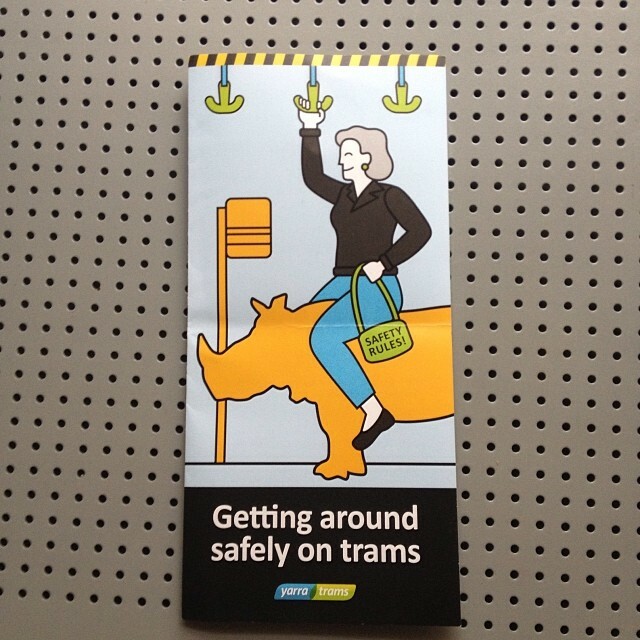 Picture Post: Caution: Please read the Health and Safety guide before riding the tram. Press Door Open to continue. In all seriousness, this exists for a very good reason. 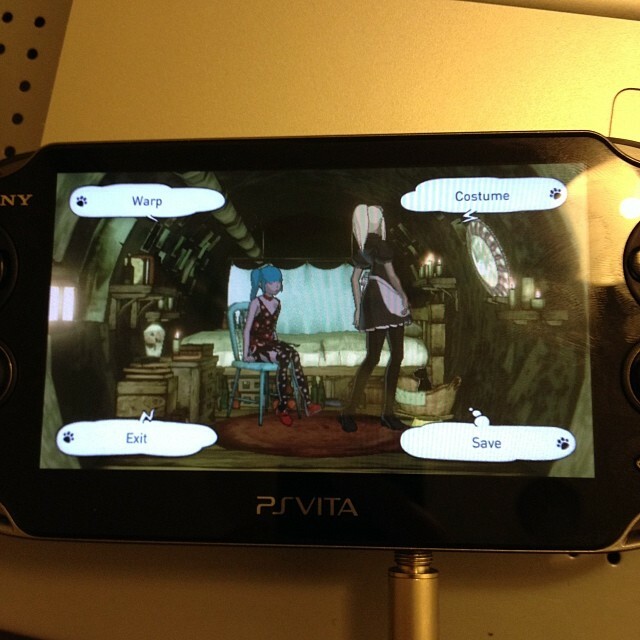 Picture Post: Playing a little Gravity Rush again. 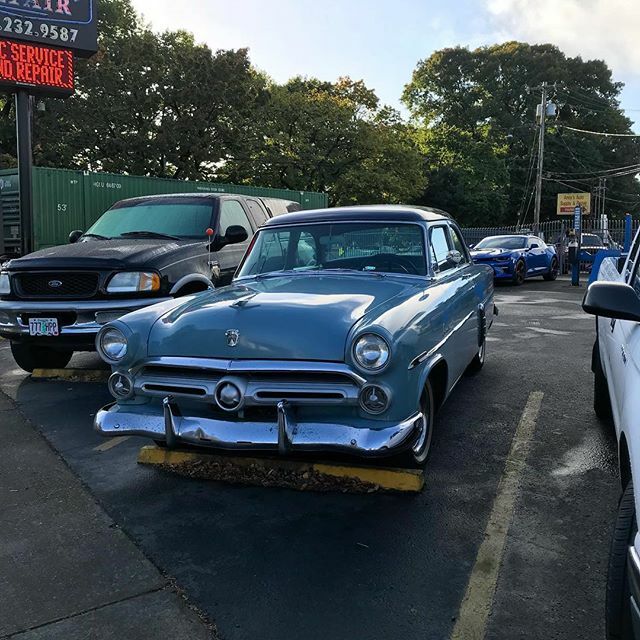 Picture Post: Now that's a classic. Previous post Picture Post: Checking out the farmers market.